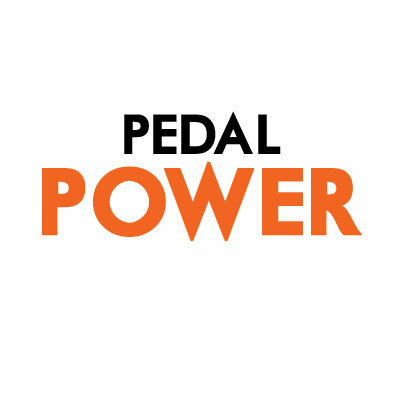 Pedal Power Pedal Power has been manufacturing guitar effects pedals and pedal boards for over four decades. With all this experience, you can trust your distortion, wah, fuzz, and all your other tones to Pedal Power. Great products which will last a lifetime.